Fresh strawberry cream cheese is now on sale for only this season. You can choose bagels from various kinds. 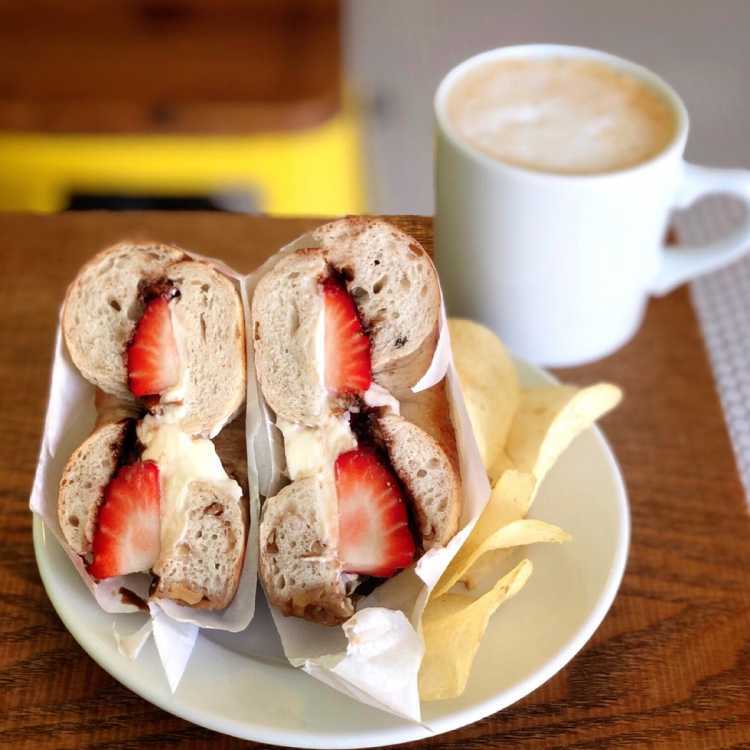 In fact, it has appeared in a Japanese comic 'Breakfast at Tiffany's Someday', as a delicious bagel shop.